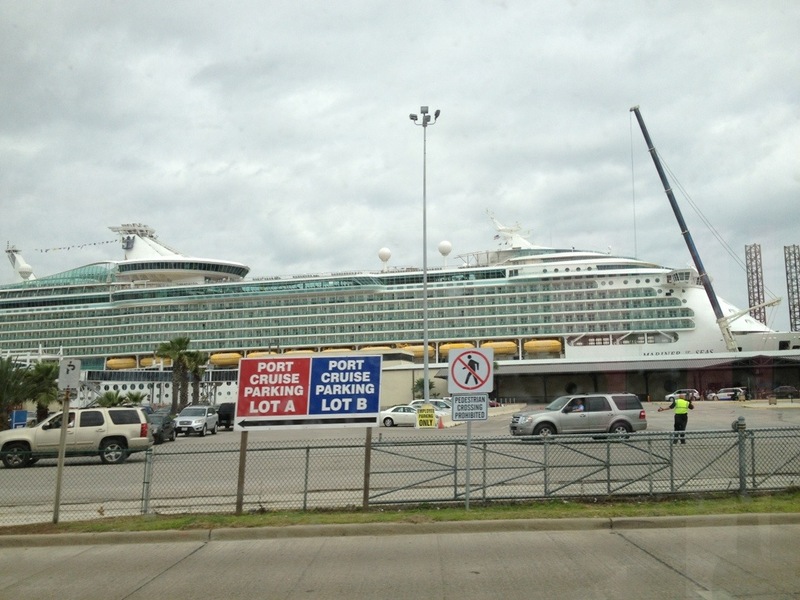 Mariner of the Seas, here we come! Impressive ship — let’s hope she’s seaworthy! Time to board and get this 41-day cruise started! Ahoy there!!! ← Did someone say Bon voyage?